A century ago, on March 3, 1915, the United States created the National Advisory Committee for Aeronautics, the agency that would eventually become NASA. Host your own space adventure by tracing the history of space exploration through these films, most of which were actually screened or supported by the folks at NASA. 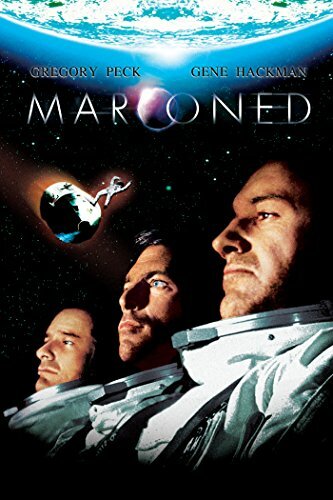 Watched chronologically, these movies offer a fascinating glimpse into our developing understanding of space travel, but they’re pretty fun just on their own, too. 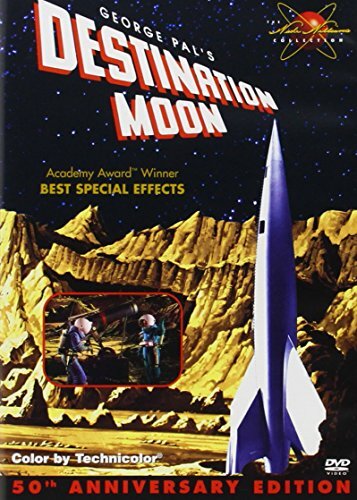 Why: Sputnik wasn’t even ready for takeoff when sci-fi producer George Pal decided to make a realistic movie about what space travel would be like. FYI: The lunar sets were created by noted astronomical artist Chesley Bonestell. 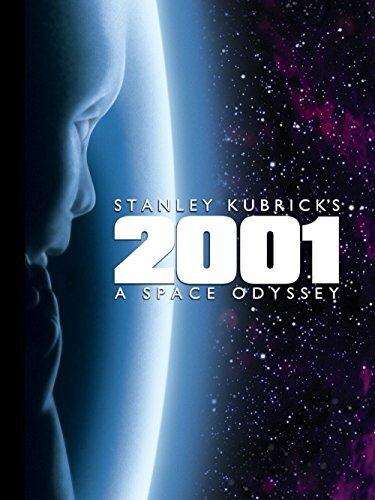 Why: It’s not just a cinematic classic, it’s also one of the most painstakingly detailed depictions of space travel ever created. 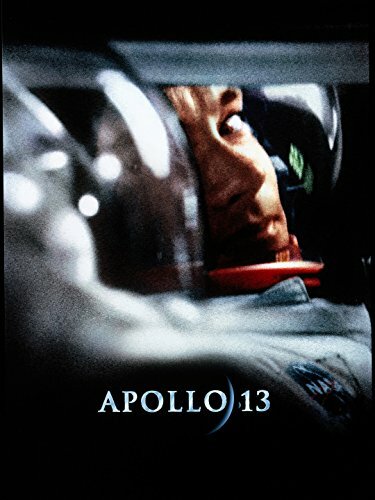 Why: Released just four months after the Apollo 11 landing, this film used replicas of real NASA equipment. FYI: Look for an early Skylab prototype. Why: This epic chronicle of the Mercury 7 astronaut program blends archival footage, cutting-edge effects, and meticulously created miniatures for maximum realism. 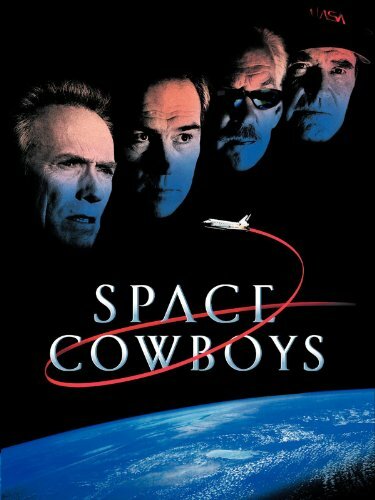 FYI: sound barrier-breaker Chuck Yeager was a consultant on the film. Why: This docudrama of the ill-fated Apollo mission to the moon is full of insider details. FYI: The cast filmed in NASA’s space simulation jet, a.k.a., the Vomit Comet. 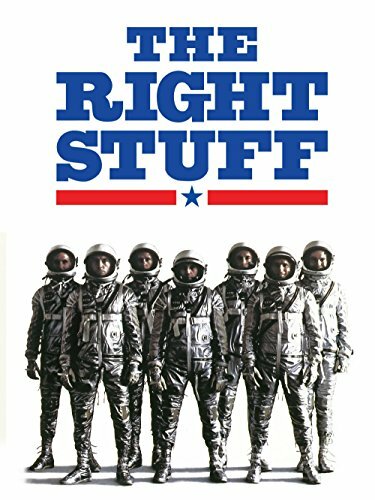 Why: Real astronauts were impressed by the authentic details in this movie about retired astronauts returning to space to repair an aging satellite. FYI: The sets were built from NASA blueprints. 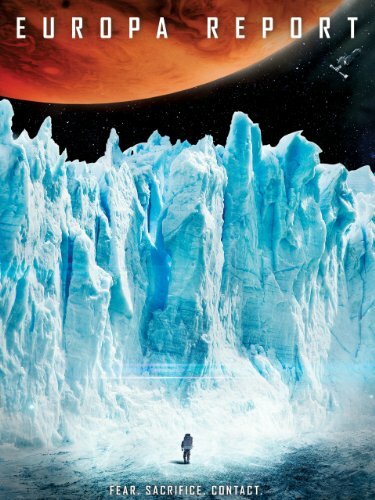 Why: Kevin Hand, astrobiologist and expert on Europa at NASA’s Jet Propulsion laboratory, was a consultant on this hard sci-fi flick about the search for water on one of Jupiter's moons. FYI: Watch for a cameo by Neil deGrasse Tyson. 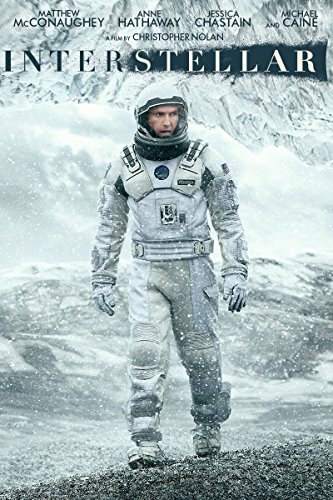 Why: Caltech physicist Kip Thorne was scientific advisor on this film about a search for habitable planets. FYI: Neil deGrasse Tyson gave it props for its rendition of concepts like Einstein’s Relativity of Time and Curvature of Space. 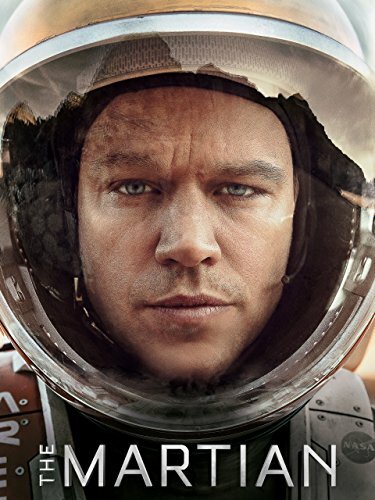 FYI: The Martian windstorm that kicks off the events of the movie is a fictional convention—you’re not going to run into big windstorms on Mars. This was originally published in the spring 2015 issue of HSL. Documentaries for Black History Month, a saucy Jane Austen adaptation, ideas for family movie nights, and more stuff that might be fun to watch with your homeschoolers this month. The messiness of history does not easily fit into the mold of a Hollywood blockbuster. But movies can do something history books often can’t — they can bring human stories to life and make us care about them. 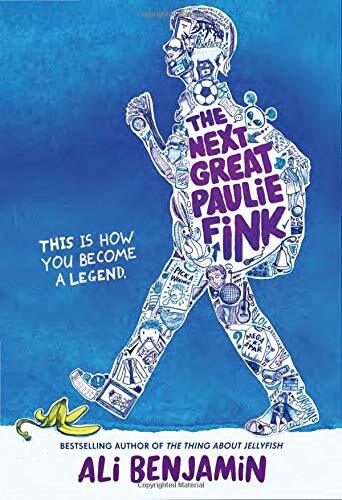 If you're looking for a way to write your next movie day into your curriculum, we've got you covered with fun activities inspired by the movies. 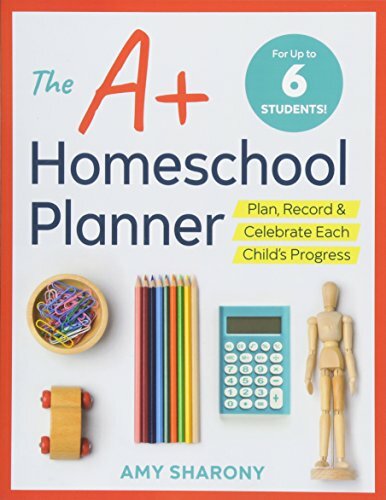 Older PostWhy Are Homeschoolers So Flaky?